So let’s start this again: as winter term winds down, many of your English professors and graduate students are looking forward to conference season. Of course, conferences take place throughout the year, but the end of May/beginning of June is special. Even more special this year because CONGRESS will be here in KW, jointly hosted by uW and WLU down the road. Over the next few posts I’m going to give you a sample of the work that uW English people will be engaged in at Congress. In the meantime, you can check out the Congress website by clicking here. 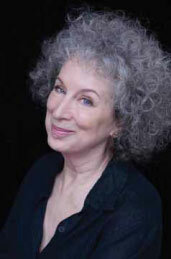 Yes, Margaret Atwood will be giving a plenary! As well as other amazing Canadians.